Many dogs tug on their leash and not only does this make walking a chore, but it can also be damaging. 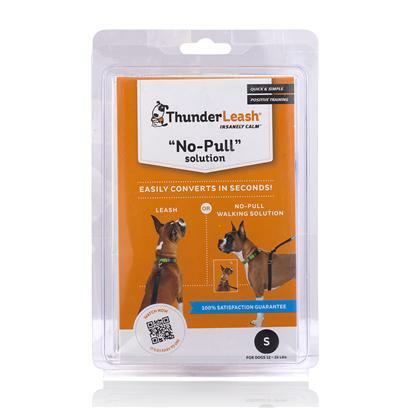 The ThunderLeash takes all the strain off your dog's neck, using a special secondary band that wraps around their torso. This way, when your dog pulls on the leash, the band around their middle pulls taught and provides gentle feedback that encourages dogs to stop tugging on the leash.